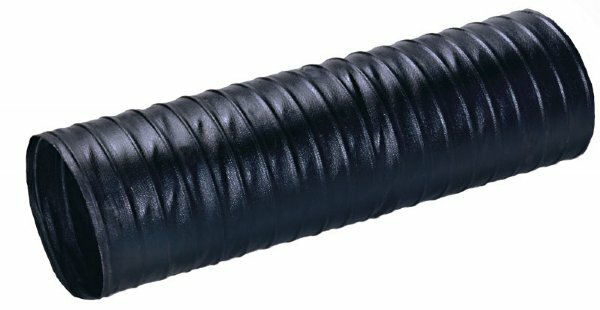 With a bonded construction and encapsulated wire this duct is non-marking lightweight and economical. Manufactured with UL94V0 approved materials. Weight: 6” I.D. =.84 lbs/ft.